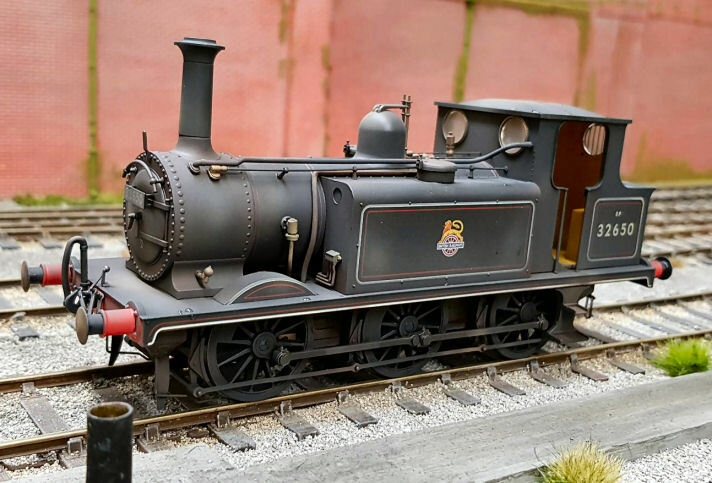 For several years we have given a brief list of the fully finished R-T-R locomotives we have in stock on the home page. 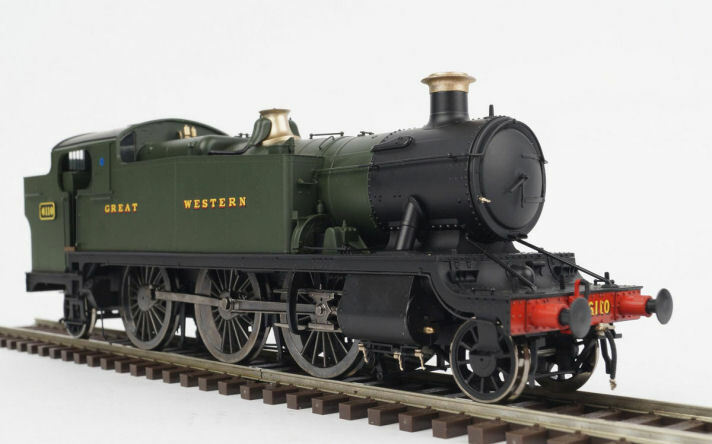 Given that we normally have around 100 fully finished locomotives on the shelf with a further number completing in the paintshops it seemed about time we published a regularly updated stock list. 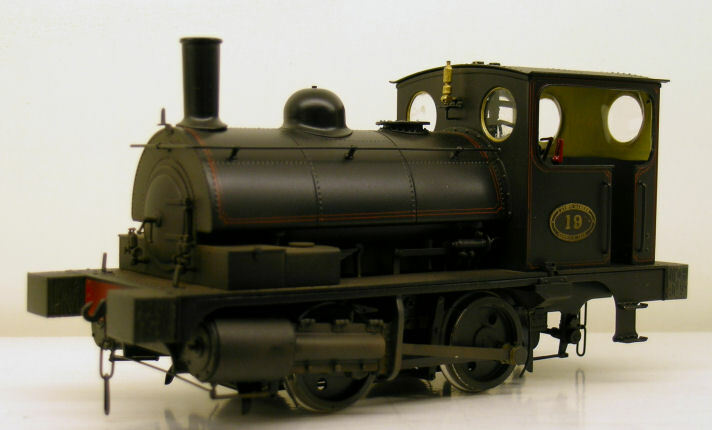 By fully finished we mean we have taken either a plain brass or factory painted locomotive and passed it through our paintshops. Locomotives are then painted, lettered, numbered, fitted with number plates, works plate and if necessary shed plates. The cab interiors are painted and glazed. If required the locomotives are fully lined (usually by hand with a pen) although we do sometimes use transfers. Locomotives are often produced with a weathered finish. 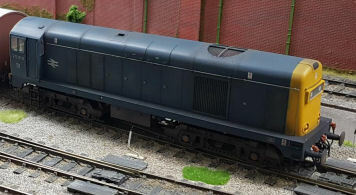 Photographs of fully finished locomotives appear in the Tower Brass, San Cheng, Bachmann Brassworks, Heljan and Tower Painting Service sections fo this website. We are happy to finish locomotives to customer choice of livery, name, number etc. however, many customers are happy to take one off the shelf, hence this list. "Home Guard" in BR black early crest with light body and medium chassis weathering. 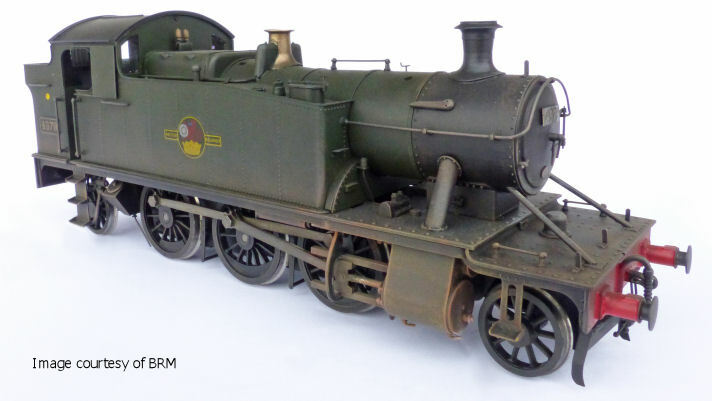 "Blackpool" in BR green early crest with light body and medium chassis weathering. 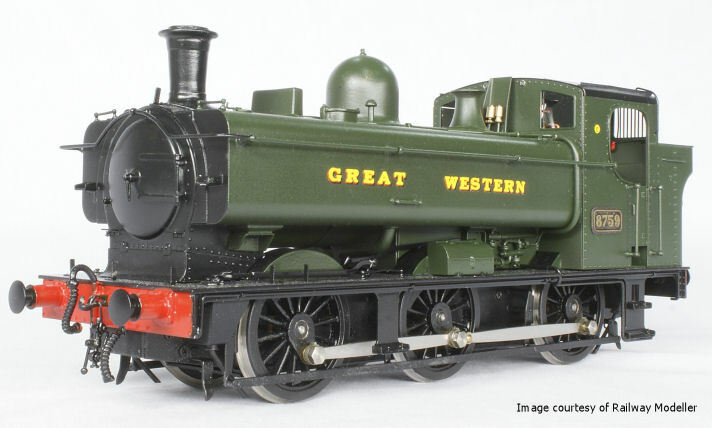 "Isle of Man" in BR green, late crest with light body and medium chassis weathering. LNER lined black clean finish. GWR / BR Razor Edge Passenger Railcar. GWR / BR Razor Edge Parcels Railcar. SAN CHENG FULLY FINISHED LOCOMOTIVES. BR Blue with yellow ends, (Pre TOPS) weathered. BR Blue with yellow ends (Post TOPS) weathered. 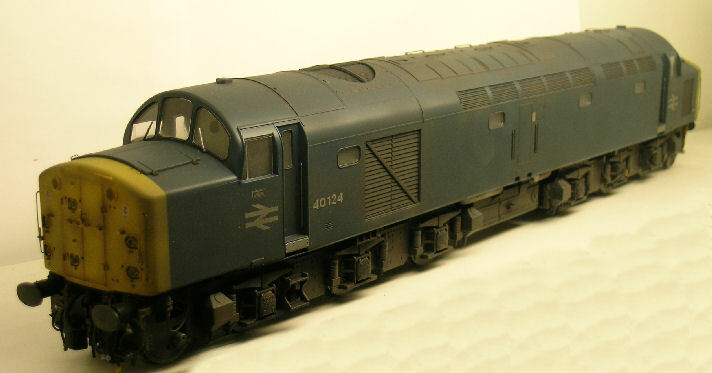 BR Blue with yellow ends, (No gangway doors) weathered. BR Green with double speed whiskers and white cab roofs weathered.